Just before my wedding I received the most beautifully packaged beauty product to test out from British skincare brand Bee Good. They blend British bee ingredients, botanicals and technology to create naturally derived skincare products. I was under a strict skincare regime pre-wedding; as per one of my wedding essentials, of starting your skincare regime months before the wedding not days or weeks. 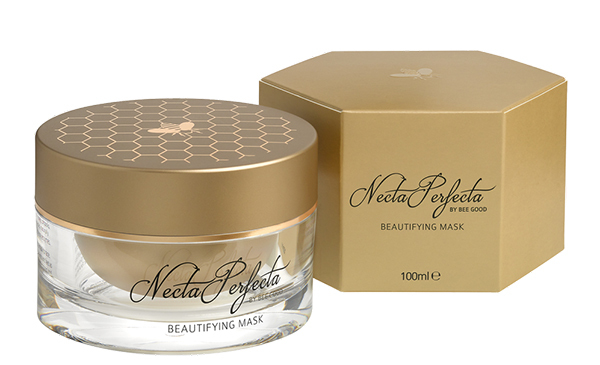 So it is only now that I get a chance to tell you all about the Bee Good NectaPerfecta Beautifying Mask. The packaging alone is divine. A premium looking product without the price tag, it arrived in a beautiful honeycomb box design. Included in the package was a special bee-mix Seedball to scatter in my garden and encourage bees to come and make the precious bee ingredients that are in NectaPerfecta and so many of the other products from British brand Bee Good. The family run company encourage everyone to ‘make a meadow’ in order to combat the loss of habitat that Britain’s bees are facing. I love that there is such a great story behind this brand, especially as they are from my home county of Hampshire. 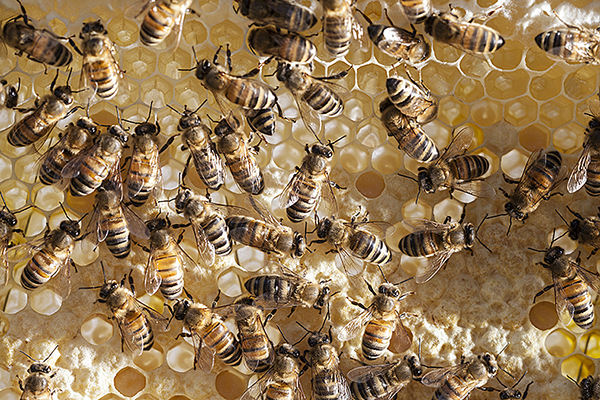 As an expert beekeeper, Simon keeps a number of beehives in old orchards surrounding his home. It was his wife Caroline’s interest in harnessing the excess honey and beeswax to create natural skincare products which led to their first award-winning products; a lip balm and a hand cream. 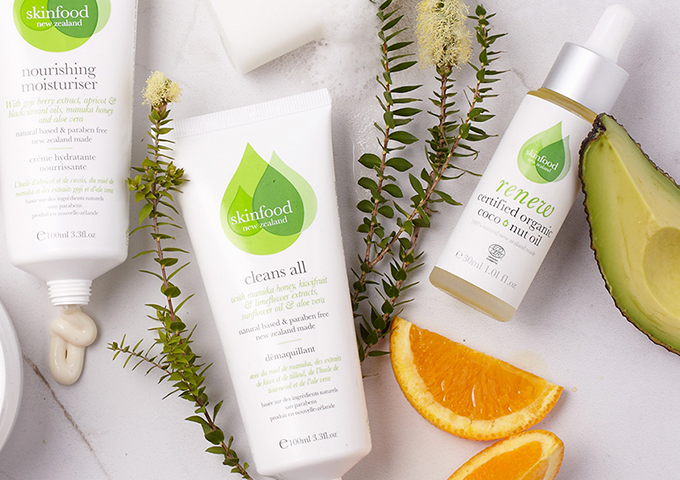 So in 2013 Simon recruited a small team of skincare experts with similar beliefs and passion for natural skincare to build Bee Good into the award-winning, premium skincare brand that it is today and they have a great range of products. Bee Good NectaPerfecta Beautifying Mask is one of them and I couldn’t wait to try this 4-in-1 face and body mask. On opening the product I was amazed by the texture of the mask, it was unlike anything I had seen before and I could tell it would be a case of little and often and that it was going to last me some time. A winner for me for sure. 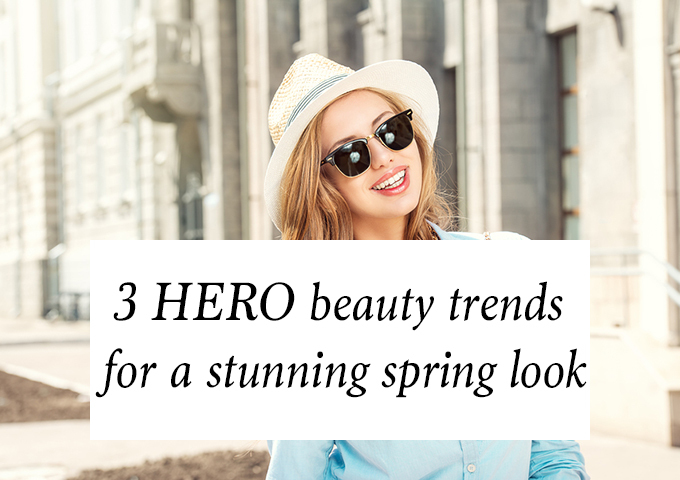 It’s multi-tasking and super charged with potent British bee ingredients and skincare innovations for targeted results and I love how you can use it in four ways. To be honest I don’t see myself using it as a scalp treatment. I don’t think I need to and also I struggle with my hair as it is, so I will pass on this. But I have already used it as an SOS mask on my elbows, knees and my ankles where I have dry skin from hitting the gym all the time, running, showering and bracing myself against the elements. I also think this will be perfect for my cuticles and hands, especially pre and post Gelish nails that I get done every three weeks. My cuticles suffer from lack of TLC so the Bee Good NectaPerfecta Beautifying Mask will be my savour here. I just have to remember to keep applying it! It was so luscious to apply and I love the fact that you keep it on for a few minutes to let the ingredients do their magic. It’s like taking the time to have a face mask, it’s a rare chance to lock yourself in the bathroom, take a book or a magazine and have some time to you, whilst you let the products soak into the skin. Packed with super charged ingredients, it balances challenged skin, reduces the appearance of fine lines and rescues parched, lacklustre skin, restoring radiance. Just relax and let the ingredients do the hard work for you! The Bee Good NectaPerfecta Beautifying Mask is suitable for all skin types and has some great, hard working ingredients such as Camelina oil which is great for anti-ageing and Vitamin E that helps improve skin elasticity. 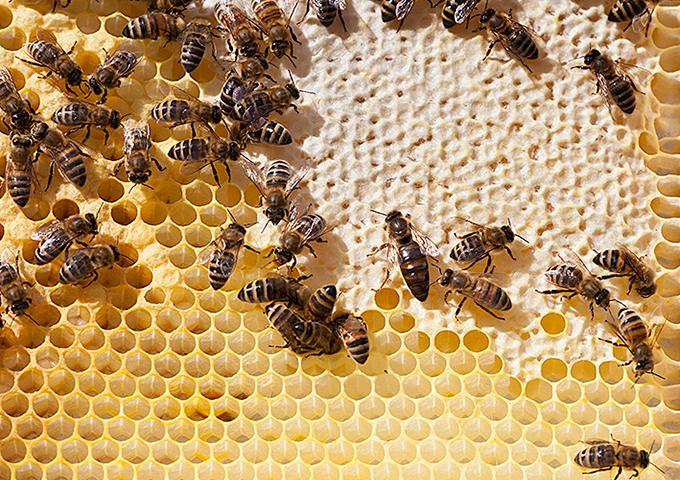 The British honey, beeswax and 100% natural plant waxes attract and lock in moisture. 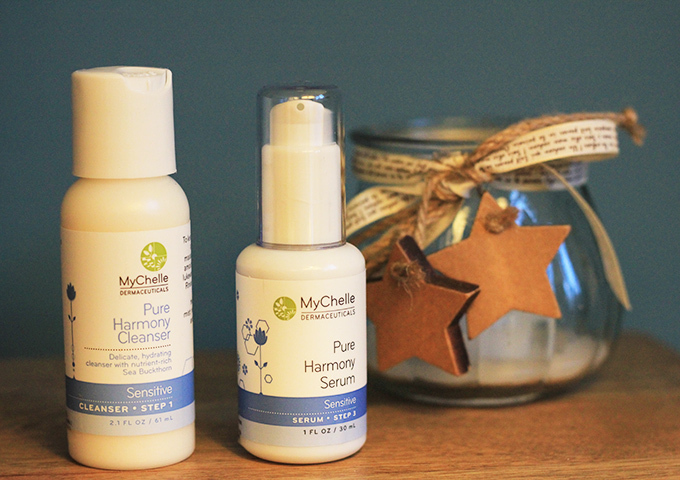 I felt hydrated, de-stressed and had a buzz (pardon the pun) of radiance about me after using this product. You can read more about the great work Bee Good do on their website as well as keep up to date with them on Instagram and Twitter. They have a great range of products including cleanser, moisturiser, lip balm and hand cream. 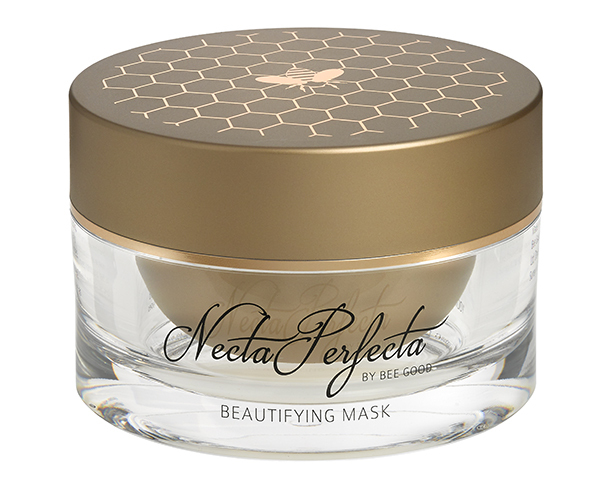 If you test out the Bee Good NectaPerfecta Beautifying Mask let me know what you think, just leave a comment or connect via Twitter.